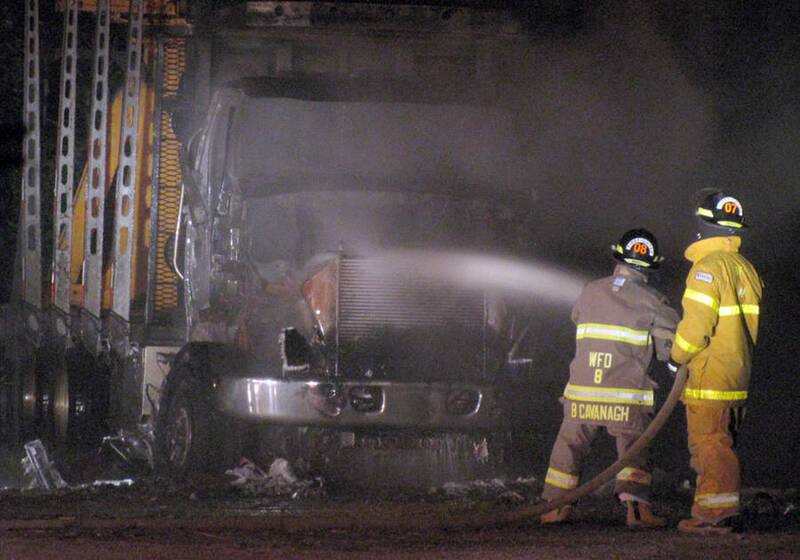 A tractor trailer went up in flames late July 14 in Wileville and a pair of volunteer fire departments were summoned to deal with the incident. 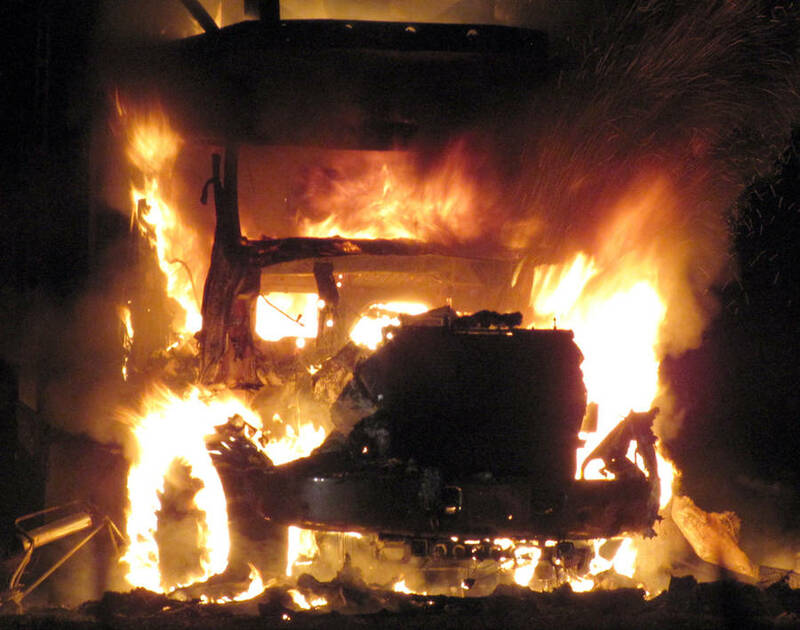 First responders, dispatched at 11:33 p.m., arrived at a property near the corner of Highway 325 and the Lester Getson Road to find the vehicle fully ablaze. 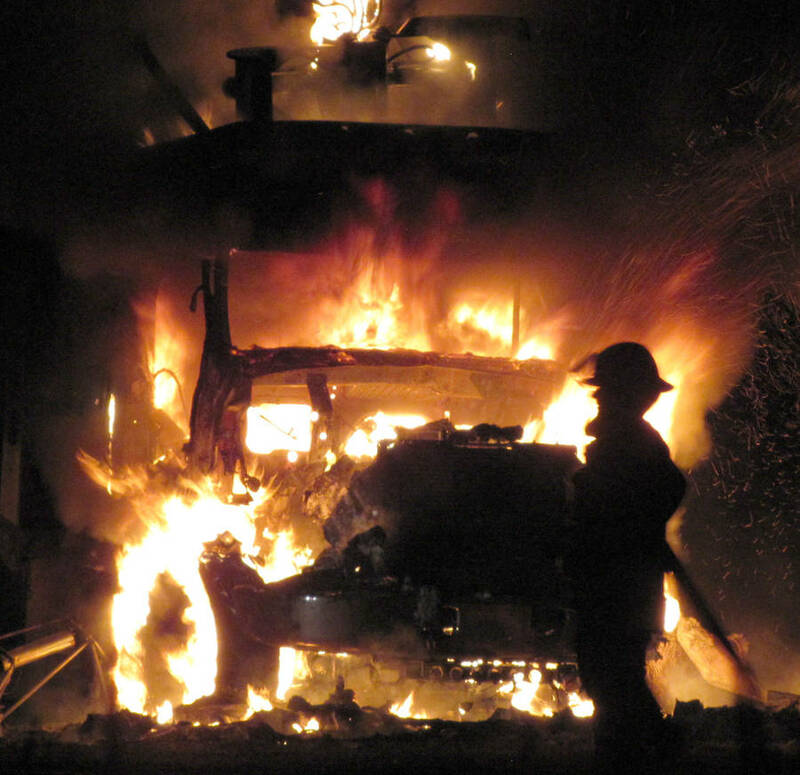 Emergency crews worked the scene for about two hours. No other information about the incident was immediately available.